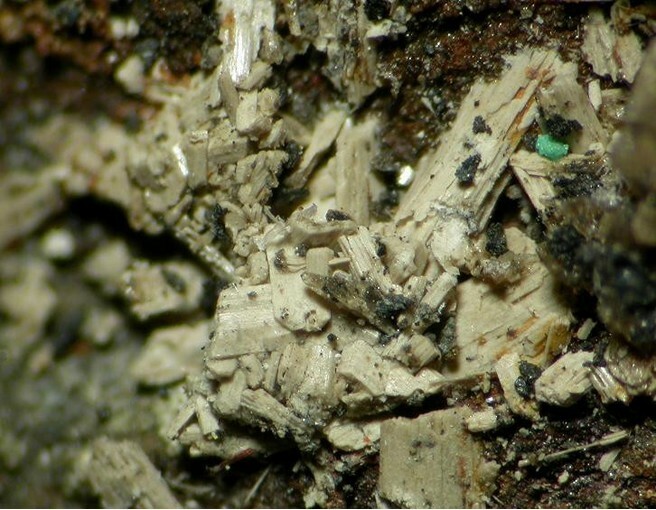 Koktaite: Mineral information, data and localities. Named in honor of Jaroslav Kokta (29 April 1904, Skorotice, Austria-Hungary - 2 August 1970, Ostrava, Czechoslovakia), chemist at the Masarykov University, Brno, Czechoslovakia who analyzed the artificial compound. 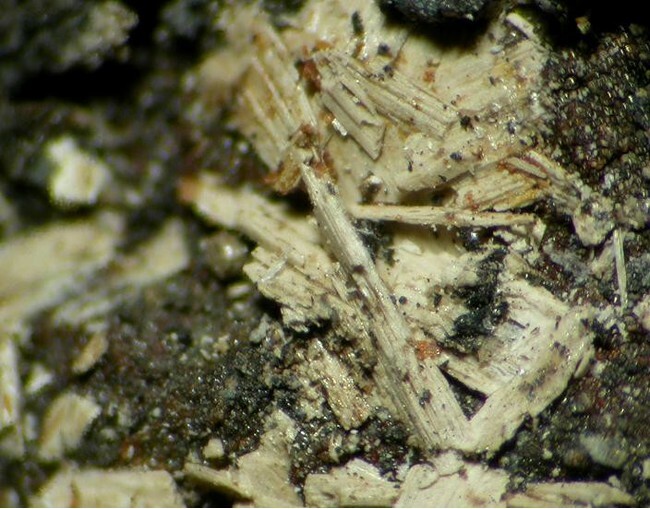 This page provides mineralogical data about Koktaite. Waste piles of a lignite mine. Mascagnite 1 photo of Koktaite associated with Mascagnite on mindat.org. Gypsum 1 photo of Koktaite associated with Gypsum on mindat.org. 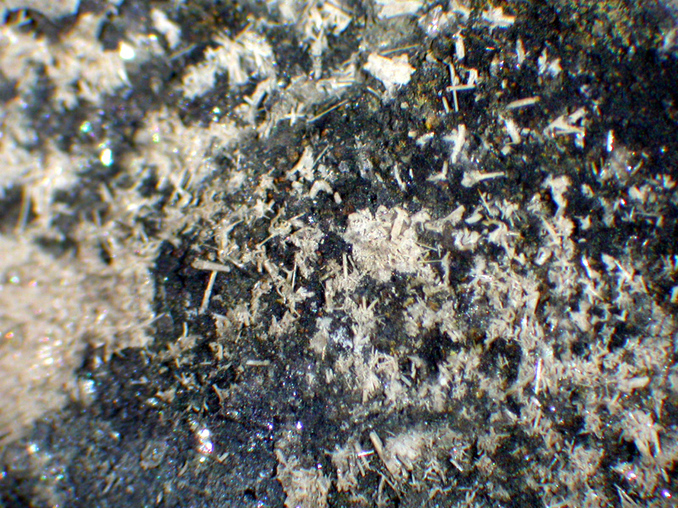 Anhydrite 1 photo of Koktaite associated with Anhydrite on mindat.org. 7.CD.25 Eugsterite Na4Ca(SO4)3 · 2H2O Mon. Sekanina, J. (1948) Koktait, nový nerost ze skupiny syngenitové. Acta Academiae Scientiarum Naturaliuim Moravo-Silesiacae: 20: 1-26. Fleischer, M. (1949) New mineral names. American Mineralogist: 34: 618-620. Palache, C., Berman, H., and Frondel, C. (1951) The System of Mineralogy of James Dwight Dana and Edward Salisbury Dana, Yale University 1837-1892, Volume II. John Wiley and Sons, Inc., New York, 7th edition, revised and enlarged: 444. Periodico di Mineralogia (1985): 54: 29. Urbani, 1997. Bol. Soc. Venezolana de Espeleología, no.30.